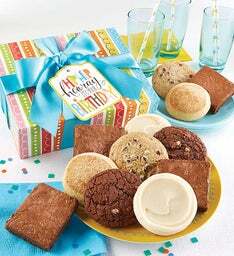 Send a birthday gift with good things to eat! 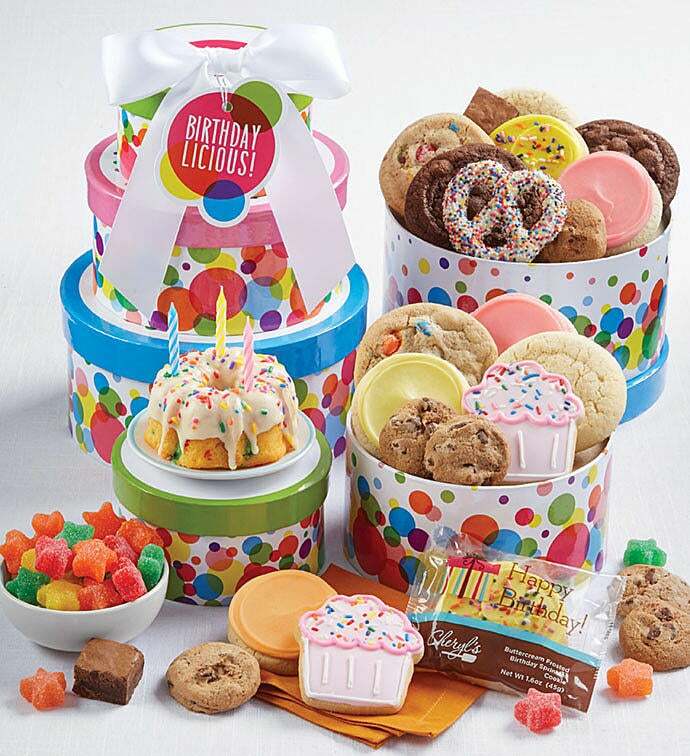 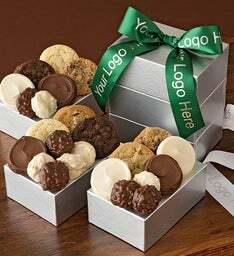 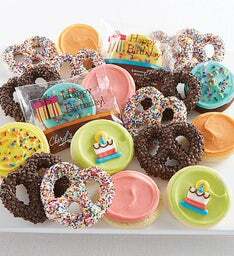 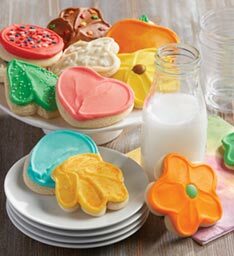 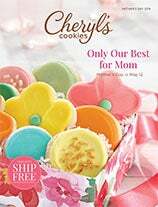 We've included a delicious assortment of cookies, a mini confetti birthday cake and candles, gummy stars, snack size cookies and brownies, a gourmet decorated pretzel and sweet hand decorated crunchy sugar cookies. 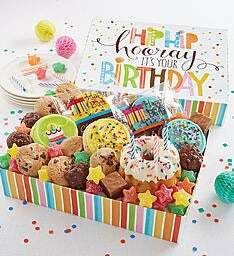 25 pieces.